When a cappella-centric rom-com Pitch Perfect and its sequel Pitch Perfect 2 (which Pentatonix made a cameo in) hit the big screen, we Angelenos—and likely the rest of the world—grew a newfound appreciation for acoustic pipes. 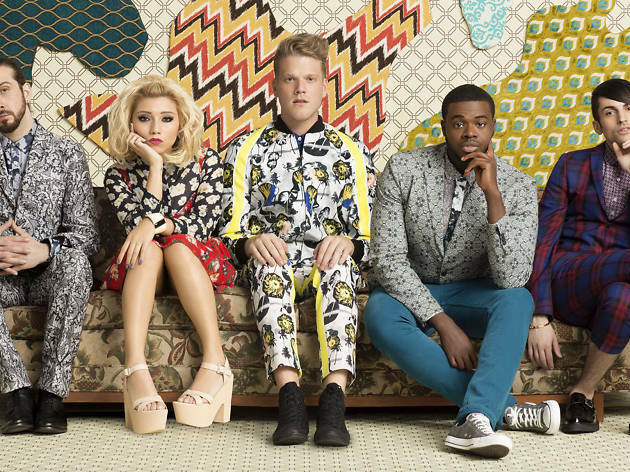 And if we had to narrow down one of the best a cappella groups out there, it'd be the Pentatonix. This five person crew has amassed 1.4 billion views on YouTube, taken home a Grammy, and hit the top of Billboard's charts.